A Japanese as the new CEO? Wonder if that translates to more Japanese games coming to stateside? Executive management transition at Sony Interactive Entertainment. 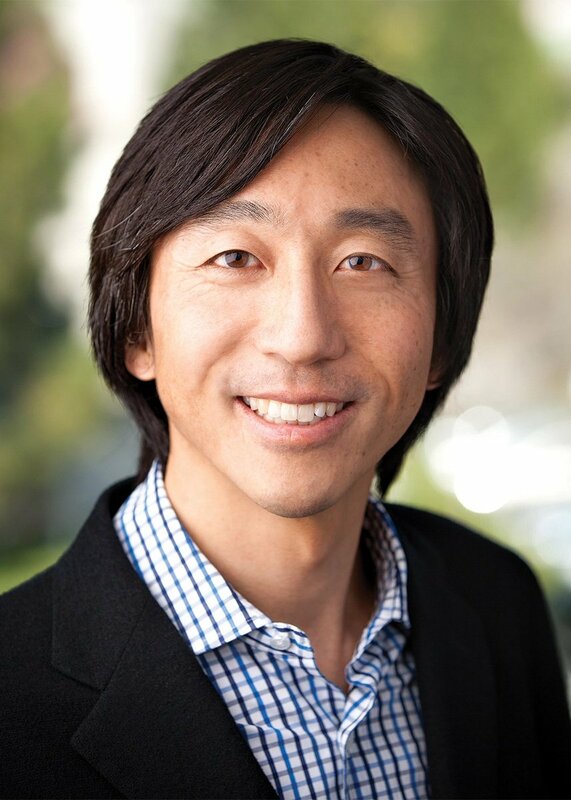 John “Tsuyoshi” Kodera, the current deputy president of Sony Interactive Entertainment, has been appointed president and chief executive officer of Sony Interactive Entertainment with immediate effect, the company announced. 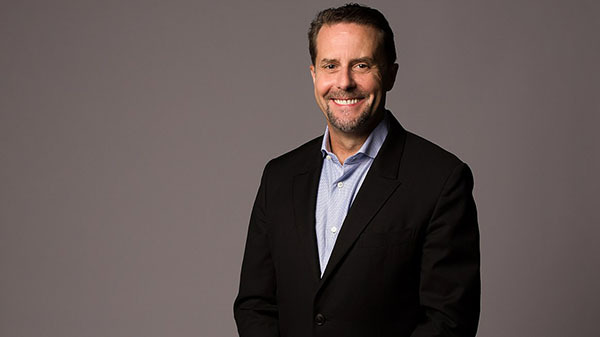 Andrew House (pictured), the current president and global chief executive officer of Sony Interactive Entertainment, will transition from operational management of the company, but will remain with Sony Interactive Entertainment as chairman through the year to ensure a smooth transition. Kodera has also been appointed representative director and president of Sony Interactive Entertainment Inc., the company’s Japan-based legal entity, with immediate effect, while House has become director and chairman. In his new role, Kodera will assume overall operational responsibility for Sony Interactive Entertainment, including its game and network services businesses globally, and report director to Sony Corporation president and CEO Kazuo Hirai. Find comments from Hirai, House, and Kodera below. Mr. House began his 27-year career at Sony in 1990, where he first served in corporate communications at Sony headquarters. In 1995, he moved to marketing and communications at Sony Computer Entertainment Inc. (“SCE”), where he contributed to the launch of the first PlayStation. After performing several key roles at both Sony Corporation and SCE, including Chief Marketing Officer of Sony Corporation, and President and CEO of SCE Europe Limited, in 2011 Mr. House was appointed President and Group CEO of SCE, assuming overall responsibility for the PlayStation business worldwide. Mr. House led the PlayStation business for six years, driving the strategy and launch of PlayStation 4, which has since become the fastest-growing platform in PlayStation history, and is set to reach cumulative sales of 78 million units this fiscal year. Mr. House redefined Sony’s network services strategy, centering it around a strengthened PlayStation Network (PSN) – currently with more than 70 million monthly active users and a suite of recurring revenue services, including PlayStation Plus. He oversaw the launch of the world’s first console streaming game service with PlayStation Now and the interactive live TV service, PlayStation Vue. In 2016 Mr. House established Sony Interactive Entertainment LLC – bringing together SCE and Sony Network Entertainment International LLC (SNEI). Mr. House also oversaw the development and launch of PlayStation VR (PS VR). He has grown the Game and Network Services segment into one of the key profit drivers for the Sony Group. Mr. Kodera joined Sony Corporation in 1992, where he was first assigned to planning and control within Sony’s portable audio business. In 1998 he was transferred to Sony Electronics Inc. in the U.S., where he was initially responsible for planning and control of various portable and mobile products, before subsequently being appointed VP of product management for IT products such as PCs. In 2010 he assumed the role of SVP, Corporate Strategy, at the newly established Sony Network Entertainment International LLC (SNEI), and in 2013 was appointed President, SNEI. Since then, Mr. Kodera has engaged in the launch and the enhancement of an array of network services via the PSN platform. These have included PlayStation Store, which sells the latest game titles, movies and TV shows; the PlayStation Plus subscription service offering members exclusive benefits and content; and the PlayStation Now online game streaming service. Mr. Kodera has also been integral to the launch of several other ground-breaking network services that have greatly enriched the PlayStation experience, including the PlayStation Vue cloud-based TV service, PlayStation Video content distribution service, and PlayStation Music, which leverages a global strategic partnership with Spotify to deliver a best-in-class digital music experience on PSN. Mr. Kodera has contributed significantly to growing this recurring revenue business. Furthermore, since his appointment as Deputy President of SIE last year, he has worked closely with Mr. House on the overall management of the game and network services business including product development, business strategy and system and network engineering. It's good information about Japanese game language i have lots of games in Japanese language so wondering that here you have done i really appreciated. one of my favorite game in japanese is do my assignment for me so i hope in future your are more language translate in language.